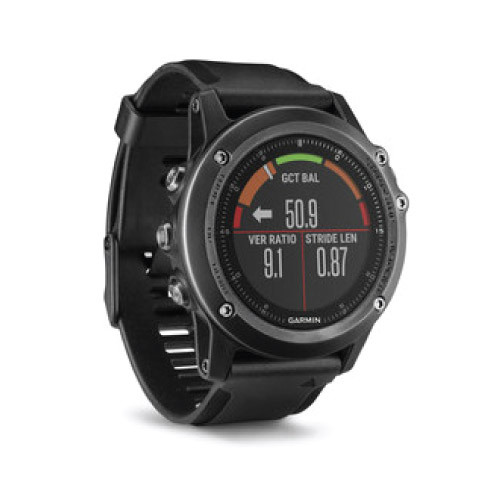 Home » Local • Resources » Looking for Healthy Gift Ideas? Saaraketha is Sri Lanka’s largest certified-organic food provider that supplies farm-fresh, organic produce that will leave you feeling healthier, and happier! 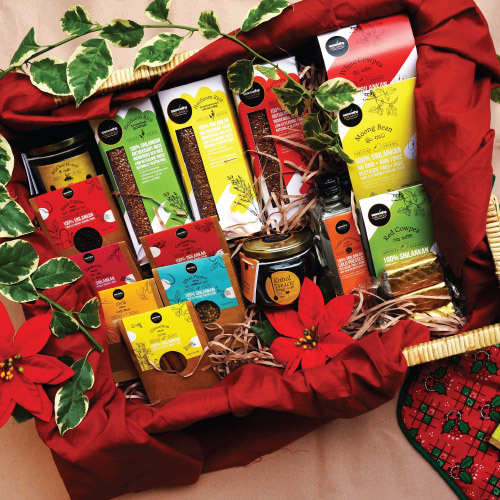 Saaraketha Organics has in store a colorful range of gift packs to suit different budgets and occasions. Give a gift with meaning – it would be nicer than taking just a bottle of wine with you for a dinner. The RunLite Tee has been designed to perform at the fullest athletic potential. We have prioritized comfort and mobility with the use of our signature fabrics and raglan style fit to ensure maximum breathability and freedom of movement. RunLite garments are made from lightweight polyester comprising of BODE AIR-DRY moisture management system which keeps your body cool and dry all throughout its use. Smooth fabric and flat lock seam construction together helps to eliminate chaffing of skin due to constant movement. The fabric is also durable enough to withstand harsh conditions and retain its comfort feel. A 350w 8″ two wheeled hoverboard perfect for a bit of off-road scooting. 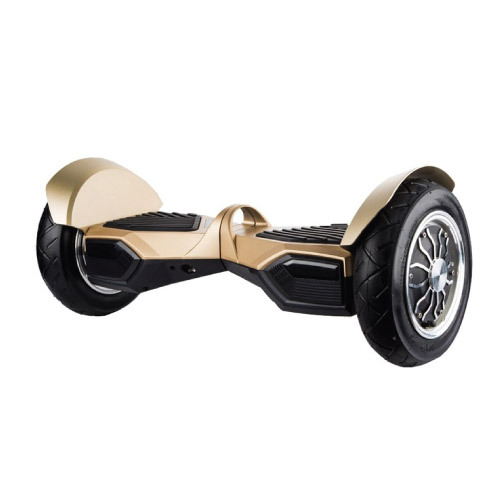 It has a gyroscooter with led front lights and are available in colors red/black/silver/gold. Great fun and great for balance and coordination training! The TRX Pro Suspension Trainer is TRX’s strongest, most secure product with durable, easy to clean rubber handles, commercial-grade components and three different types of anchoring solutions for maximum versatility. 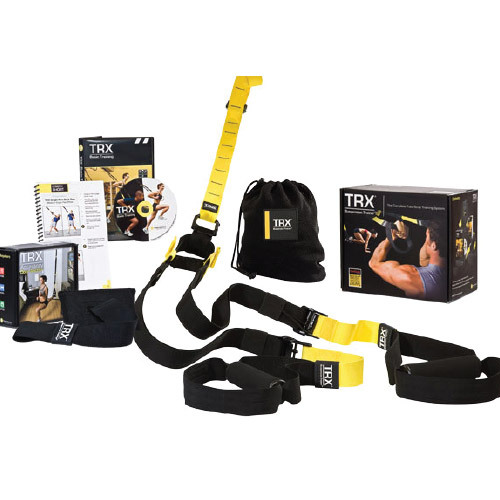 Whether you’re training in a gym, at the park or in your client’s home, the TRX Pro Kit comes with everything you need to deliver world-class instruction, anywhere.